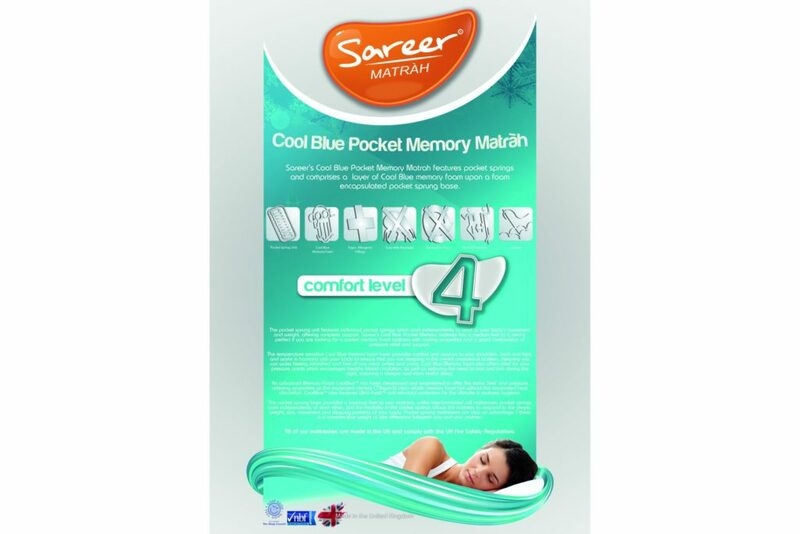 The Sareer Matrah Cool Blue Pocket Memory Mattress uses state-of-the-art mattress technology to offer comfort and support in abundance. 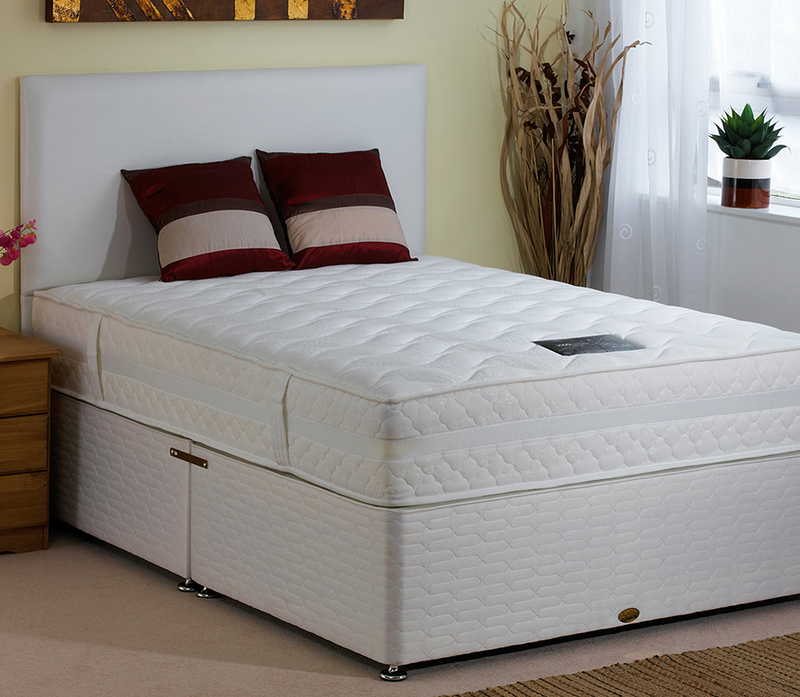 Individually pocketed springs provide a supportive structure and their independence from each other allows for body weight to be distributed evenly and for pressure points to be alleviated. 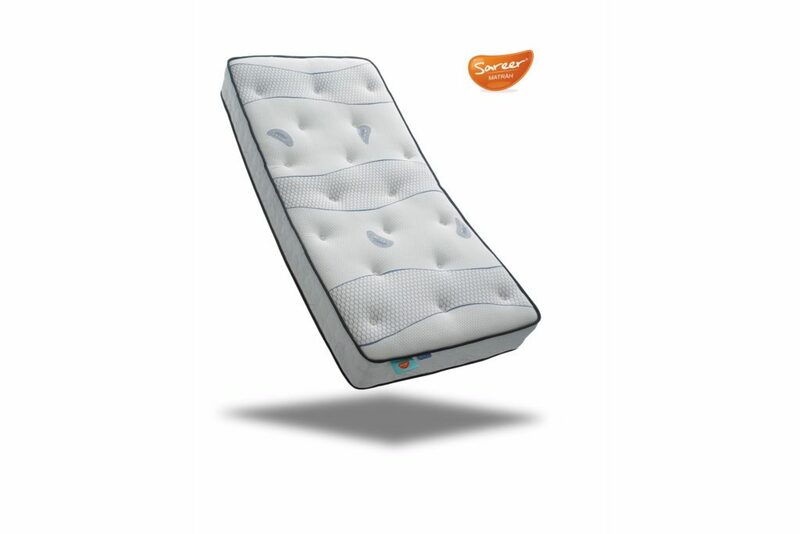 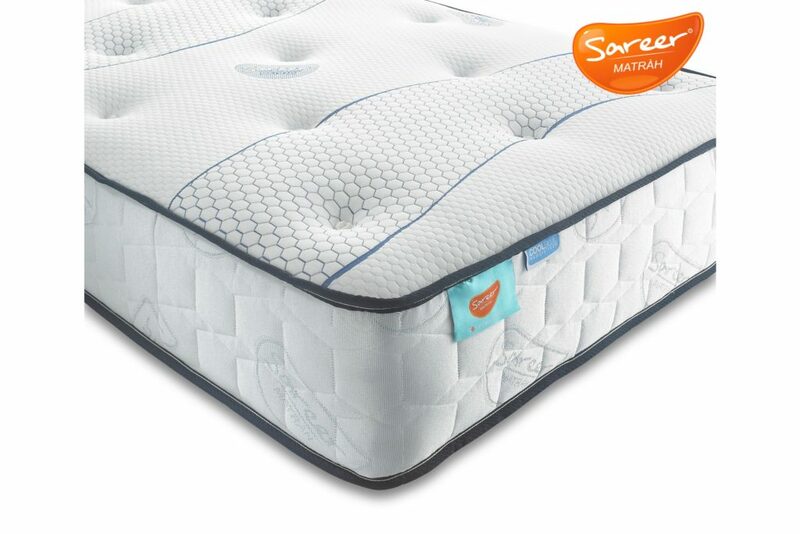 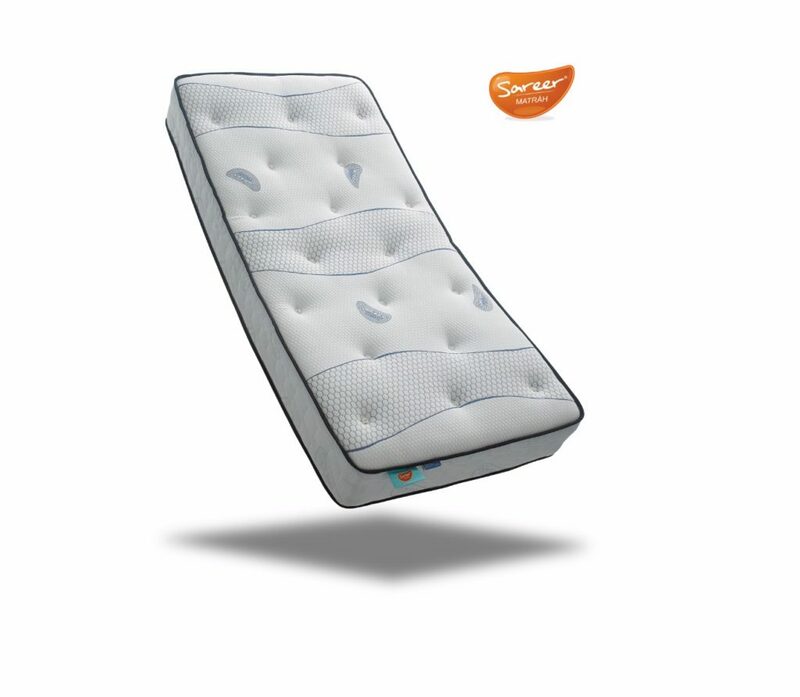 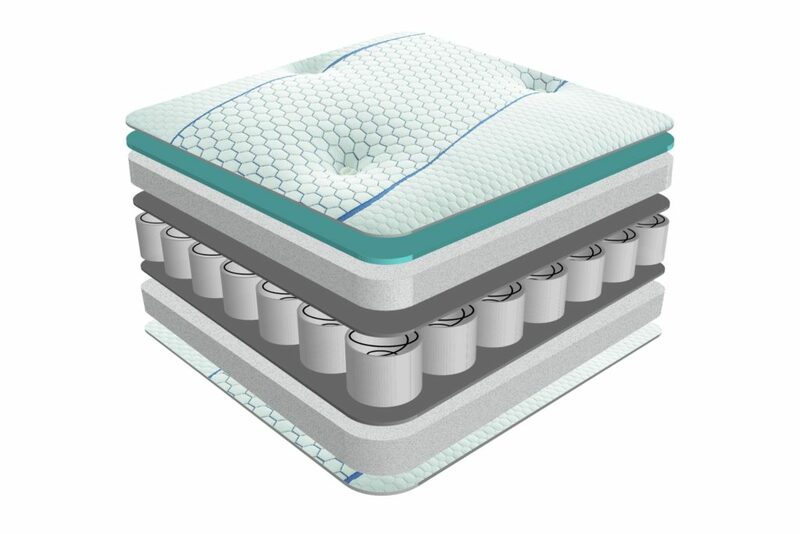 The Cool Blue memory foam used as a top layer has been developed and engineered to offer the same matching of your body shape as regular memory foam yet it avoids any heat discomfort in order to keep you cool throughout the night. 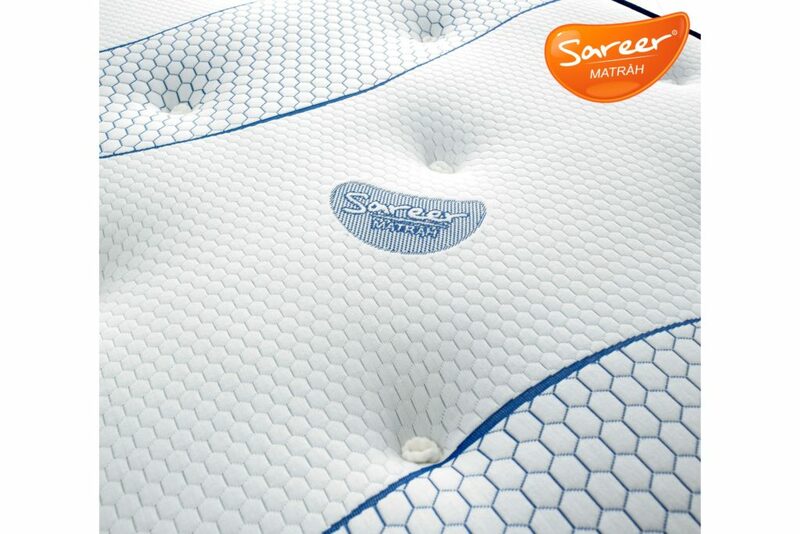 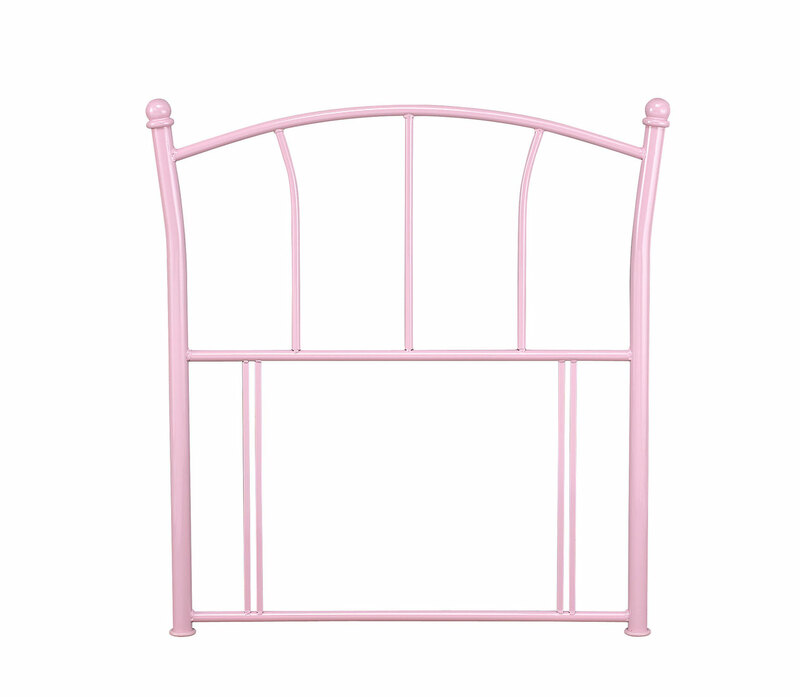 The mattress also features hypoallergenic fillings, making it perfect for allergy sufferers.